Cluster centering ring, fits 4.0" airframe. 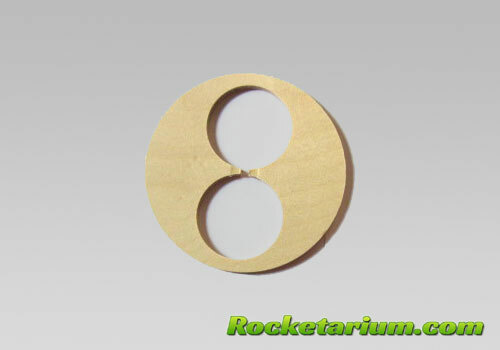 (2) 38mm (1.6") holes. 3/16" birch plywood. Please see previous item for same ring cut for different 38mm tubes.